Buy Here Pay Here Oklahoma City. 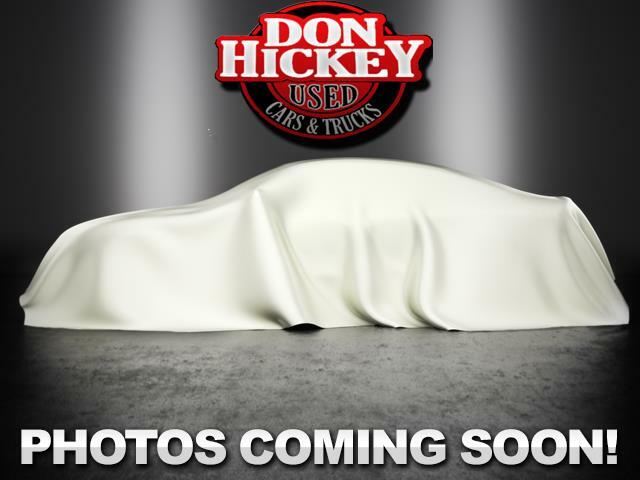 Here at Don Hickey Used Cars & Trucks we are family owned and operated and have been in business since 1987 for( 30 years) We are the best used car dealer to get your used cars and trucks from in Oklahoma City, Bethany, Warr Acres, and Yukon. All our cars and trucks come with a 2 year warranty and free oil changes. Check out our virtual showroom of inventory available for purchase. There you will see detailed information about each vehicle, a picture gallery, as well as convenient ways contact us for more information about that vehicle. We are located at 1520 N. MacArthur and are available by phone at 405-947-1833 . You can also get driving directions and hours of service from our user friendly website. After payment by buyer of applicable non-refundable deductibles, and subject to all term and conditions herein including but not limited to the below Maximum coverage provided, Seller will provide at its sole expense within reasonable time 50% of the remaining parts, necessary to repair the failure of any of the immediately below listed items for the covered vehicle. Engine, transmission, rear end, engine cooling system, and heat and air conditioning system. Additional terms and conditions provided at time of purchase.